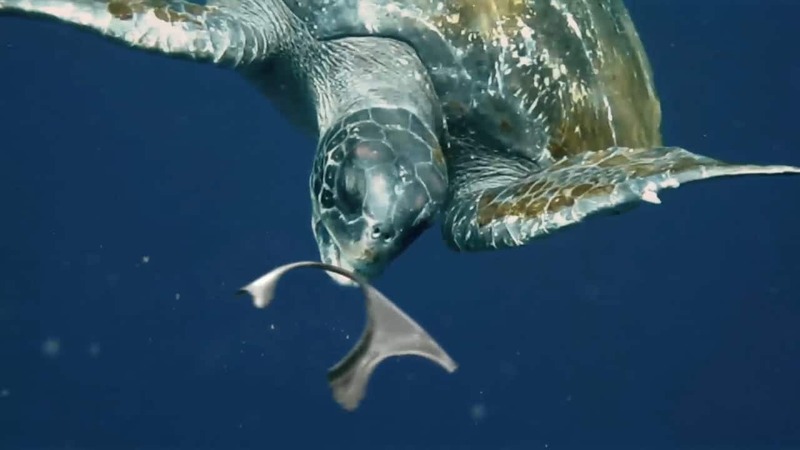 While surfers, fishermen and sea-lovers might be aware of the devastating impact of discarded plastic, not everyone knows that marine wildlife chokes on the manmade waste. 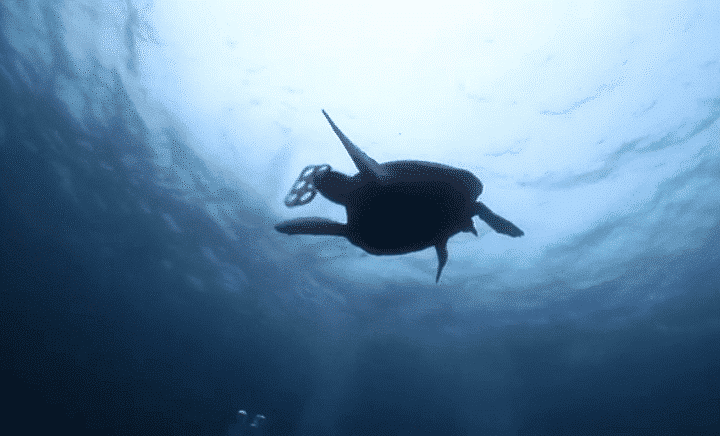 As many as one million sea birds and 100,000 marine mammals and sea turtles die every year from getting trapped in rings from beer six packs. Turtles and other sea creatures often die from ingesting their plastic debris as it floats through the ocean. 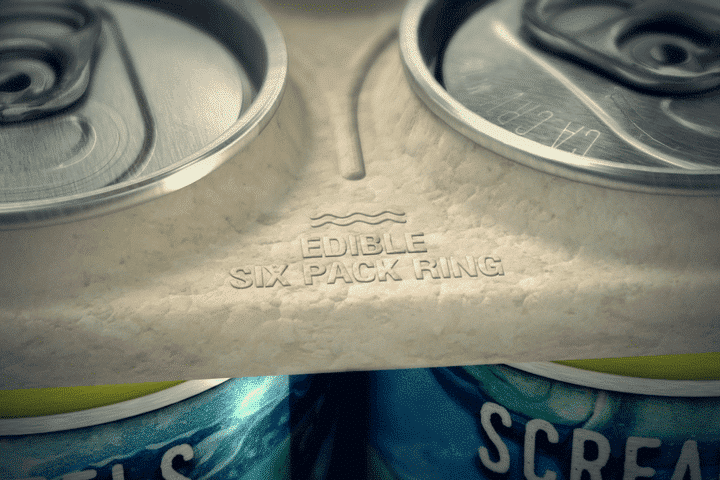 These ‘Edible Six Pack Rings’ are the perfect example of the creative and business community coming together with engineers to create a better future. 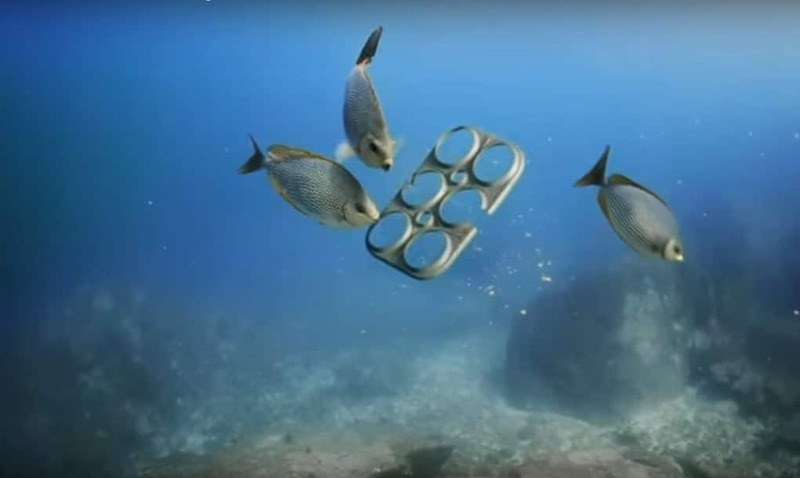 Small craft beer brand Saltwater Brewery and advertising agency We Believers have created an alternative to environment-destroying plastic six pack rings with their 100 percent biodegradable wheat and narley packaging. Instead of killing animals, these edible rings feed them. Saltwater Brewery is just one small brewery in Florida that uses the wheat and barley that would otherwise be discarded from the beer-making process, but hopes to trigger larger brewers and beer industry leaders to follow suit in saving marine life. Tags: Animals, Awareness raising, Consumerism, Environment, Fish, Food, Plastic waste, Pollution, Recycling, Sanitation, Waste.